Basement conversions can add value to your property. 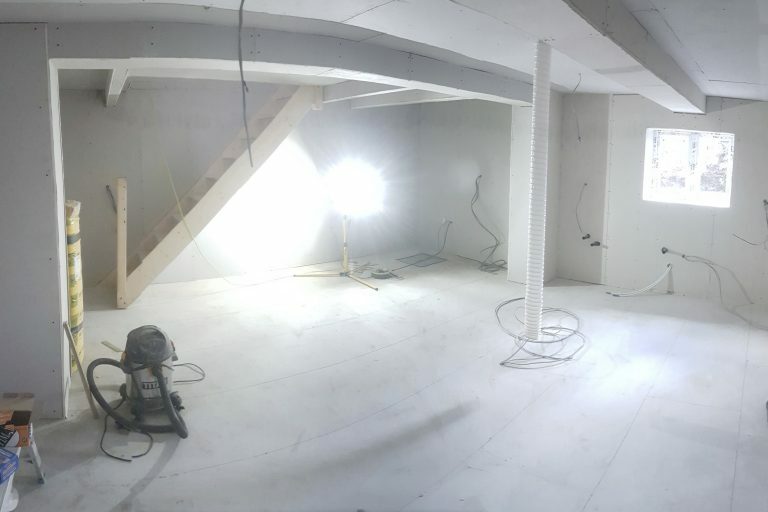 Check out the13 steps we take when we convert a basement. 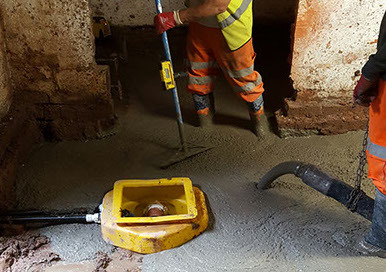 All our basement conversions incorporate a Sump Pump. Any moisure will be pumped out automatically. We also provide battery backups incase the electricity fails. 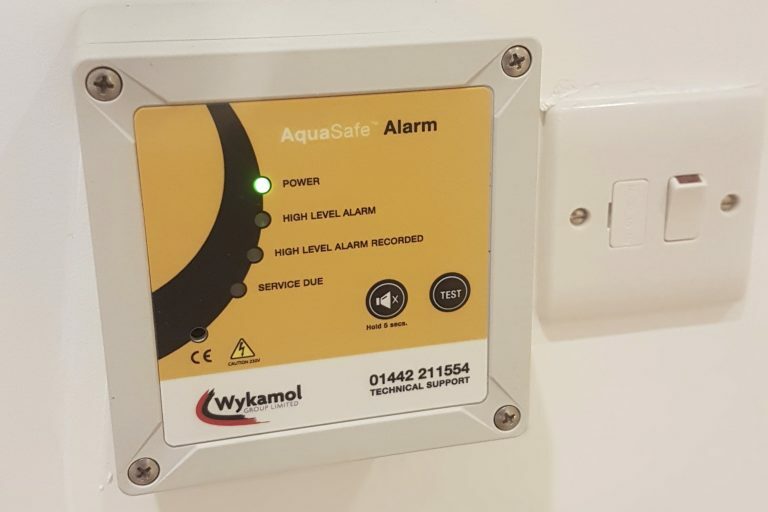 These are ideal for rental properties. Free consultation to explore the different options available based on the clients’ requirements, practical feasibility, budget etc. 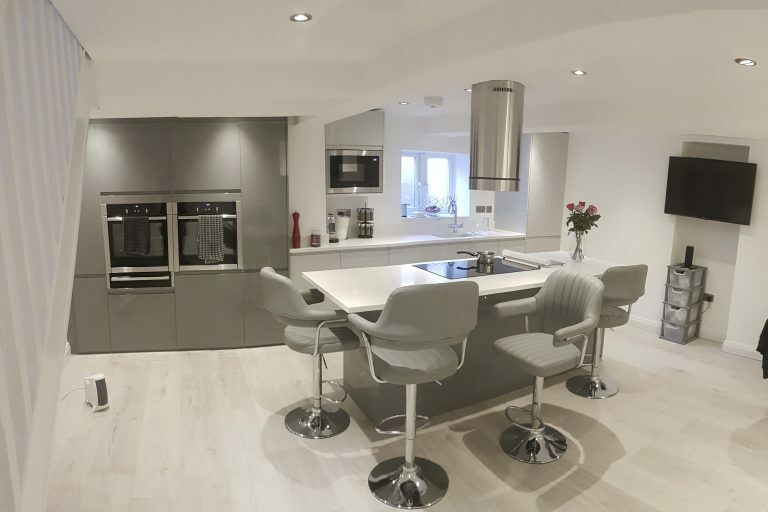 Basement conversion in Hale, Altrincham, Cheshire. 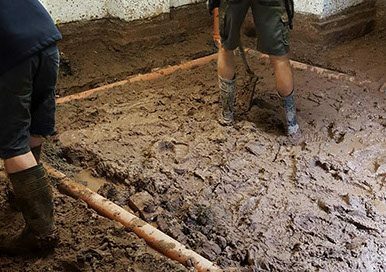 Following project approval, excavate the old basement floor to the required depth and strip ceilings and walls if required. Chamber excavation at Hale conversion. Installation of the underground pipe for the Sump Pump. Viscreen floor ready for concrete. Pipes and sump pump installation at the Hale project. First pour the concrete around 100-150mm. Arrival of concrete on site and Hale cellar conversion. 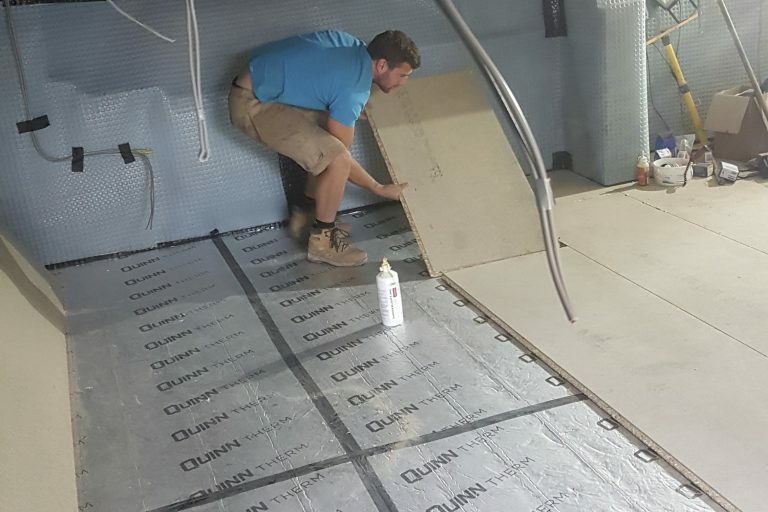 Tank the walls and floors with the Wykamol Waterproofing Tanking System, followed by taping of all joints with Wykamol 150mm corner tape. 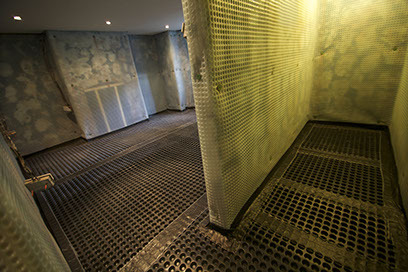 Wykamol Waterproofing Tanking System installation at Hale project. 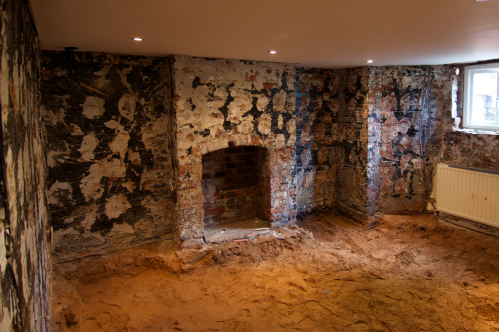 Basements Northwest Team working hard on a recent cellar conversion project. Insulate and lay timber floor. Basement floor insulation and timber floor at Hale project. 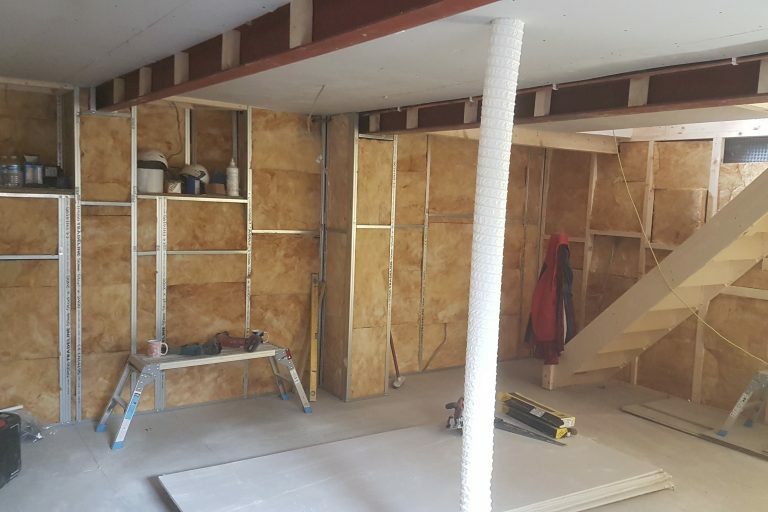 Create Steel frame stud walls and fill with insulation. Steel stud work on cellar chamber walls at Hale cellar conversion. Apply plasterboard onto steel studs. Basement chamber plaster boarding in preparation for plastering. 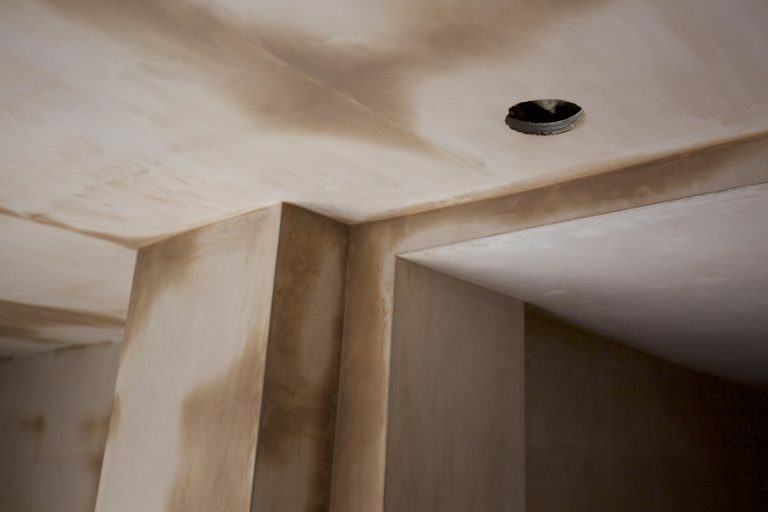 Plaster walls and cellings to smooth finish. Second fix on electric and plumbing. Electric and plumbing second fix at Hale conversion. (skirting, door casings, architraves etc). Lay final flooring as desired. 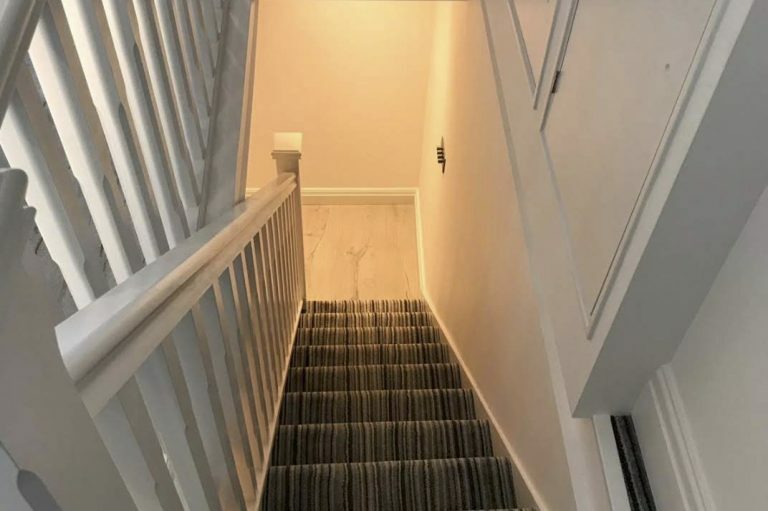 Our projects in Manchester and Cheshire include shower rooms, complete bathroom conversions, utility rooms, cinema rooms and comfortable basement lounges. 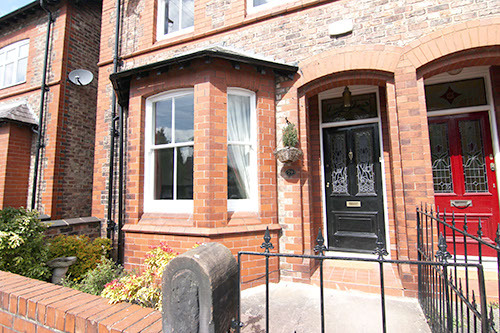 We are a Manchester based family run business who put our customers first. Reputation is everything and your support through kind words means a lot to us at Basements North West. Basement conversions can add value to your property. 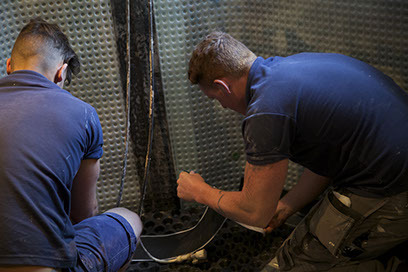 Check out the thirteen steps we take when we convert a basement. CONTACT US FOR A FREE NO OBLIGATION SURVEY TODAY! © 2019 - Basements North West. Basement Conversions, Cellar Conversions. Cheshire, Manchester.